Marsiling MRT is located at Woodlands Avenue 3 Singapore at the western boundary of Woodlands HDB estate. 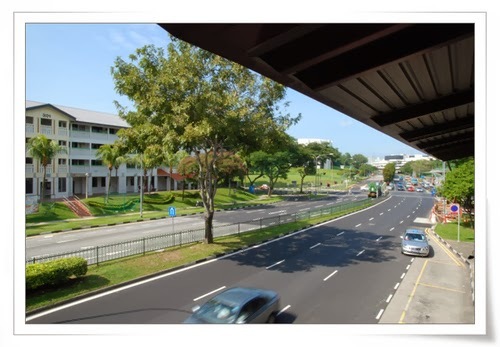 This area is highly accessible, connected by major roads and expressways such as Woodlands Road, Seletar Expressway (SLE) and Bukit Timah Expressway (BKE). Largest shopping malls in Singapore is within the vicinity of Marsiling MRT. It is also home to the Singapore Sports School, Republic Polytechnic, and Innova Junior College, Admiralty Primary School, and Christ Church Secondary School. There are several prestigious residential buildings in this area like Rosewood Suites, Casablanca and Marsiling Apartment which are extremely sought after by occupants and investors. And also the upcoming The Skywoods @ Dairy Farm is also near to Marsiling MRT about 11.2km via Bukit Timah Expressway (BKE).